With Virgo Rising, the way one navigates through life is in a Mercury-like fashion: with prudence and precision. One has the potential to be handy, good at estimating and problem solving. One uses their practicality and common sense to figure out solutions to problems. They find being flexible is one of the most important traits to have. They often want to keep things updated, never settling for less than perfect. 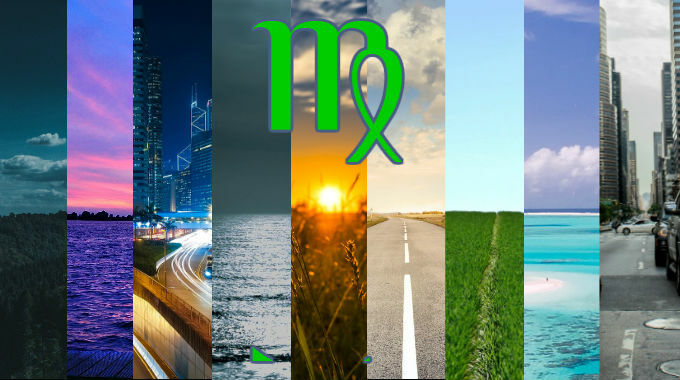 The specific way in which they typically go about business depends on the placement and condition of Mercury, and the house in which it falls presents a particular area of focus over the course of one’s life. One may even appear more modest, demure, plain, observant, calculating, deliberate, pointed, inquisitive, light on their feet with a nervous energy.